Yes, I'm still away from the blog, but I happened to have today scheduled as a stop on Jefferey Beesler's book tour for his new release Optical Osmosis. 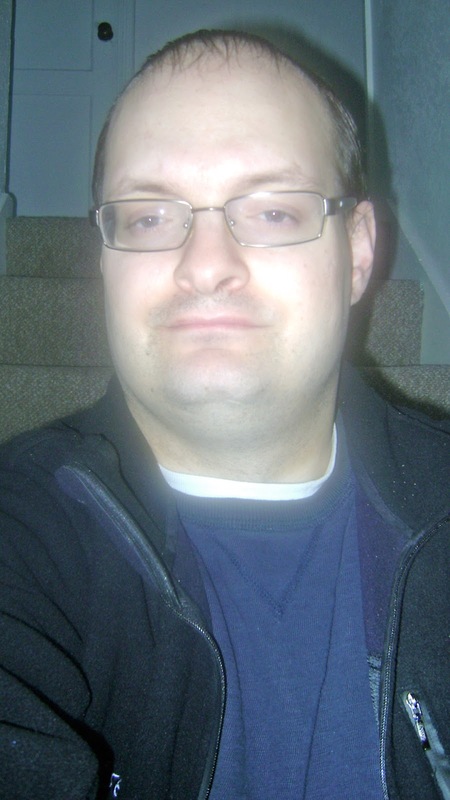 Be sure to visit Jeff's blog which is linked below and do check out his book! Thanks for hosting me today, Arlee! 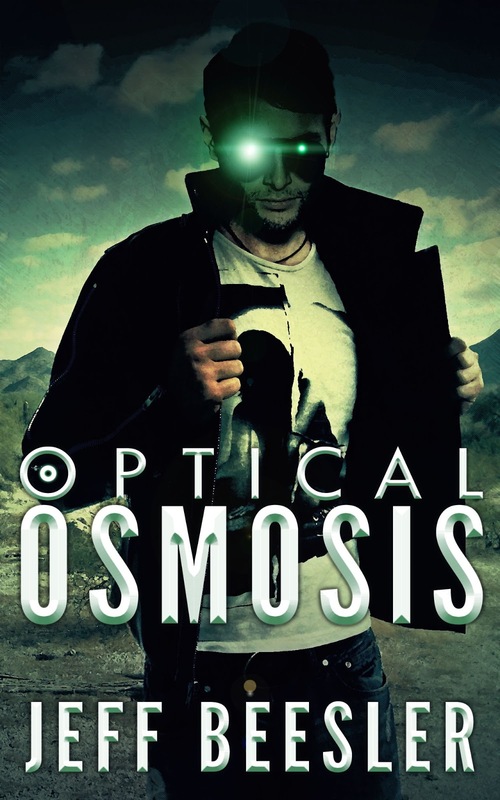 I’m proud to come on over here and discuss my new book, Optical Osmosis with you. Throughout the blog tour, I’ve discussed most of the components of the book, ranging from the relationship dynamics between siblings to a kooky, snarky retired psychic who comes close enough to stealing the show with her antics. But there is one key element I haven’t discussed, and so today’s the day for it. In Optical Osmosis, the person my main character Greg Gnops comes to lean on the most is his sister’s best friend, Dani Staras. Both of them are genuinely concerned for his sister, Ashley, who only introduces them to one another because she seems to think Greg could use a female companion. A genuine friendship between Greg and Dani develops despite of all the setbacks going on in the story. At one point, Greg has to make the choice to tell Dani about what has happened to his eyes. Will she understand his dilemma? You’ll have to read the book to find out! Optical Osmosis and Snark, Pacific Rim Review, Cassa News, and Major Ninja News! I bet he tells her! You're right, we all have someone we depend on. Alex: I have a feeling you might be right about that! Stephen: Thank you so much for that! I'd be lost without having someone to depend on even if it's a virtual one. I love this, the book sounds absolutely great and I'm appreciative that Jeff came in to let us here all about it! Good luck Jeff! Sounds like all the ingredients are there for a well baked story! Everyone should have someone they can rely on. Great story Jeff and best of luck with your book. Congrats to Jeff! What an eye-catching cover! Feel happy to see Jeff's book everywhere. Wish him lots of success. Thanks to all commmenters and to Jeff. Wishing great success for the new book. I've seen this book several places this week. The cover is definitely one that catches your eye. I have passed the Liebster Award on to you. Please visit my blog for information. Sounds like an intriguing book, Jeff. Good Luck! Jeffrey, good luck with Optical Osmosis, love the title and the premise! Arlee - Congrats on the Liebster from Yellow Rose!